The grantLOVE project is an artist-owned and operated project that produces and sells original artworks and editions to benefit artist projects and arts non-profits. Created by Los Angeles artist Alexandra Grant in 2008, grantLOVE is a symbol of artist entrepreneurship and philanthropy. Grant was inspired by the work of Paul Newman and the Newman’s Own brand as a form of lateral philanthropy, where a company sells products in order to generate profits to give to charity. To date, the sale of grantLOVE products and Grant’s artwork (prints, sculpture, etc. 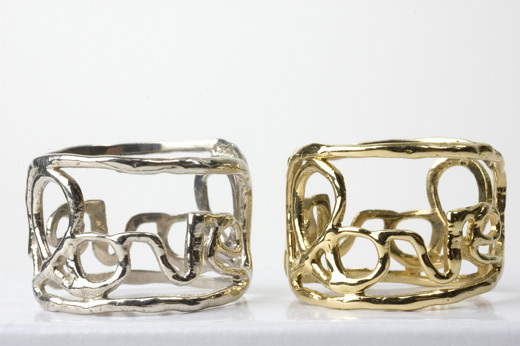 ), necklaces and rings have raised funds to support multiple Los Angeles art projects and non-profits including the Heart of Los Angeles (HOLA), Project Angel Food, Art of Elysium, 18th Street Arts Center, LAXART, the Epiphany Conservation Trust, the Union for Contemporary Art and many others.